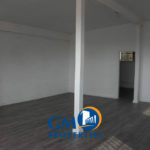 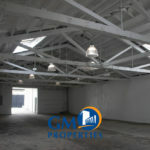 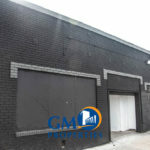 GM Properties is pleased to offer the opportunity to acquire a free standing building located in Los Angeles. 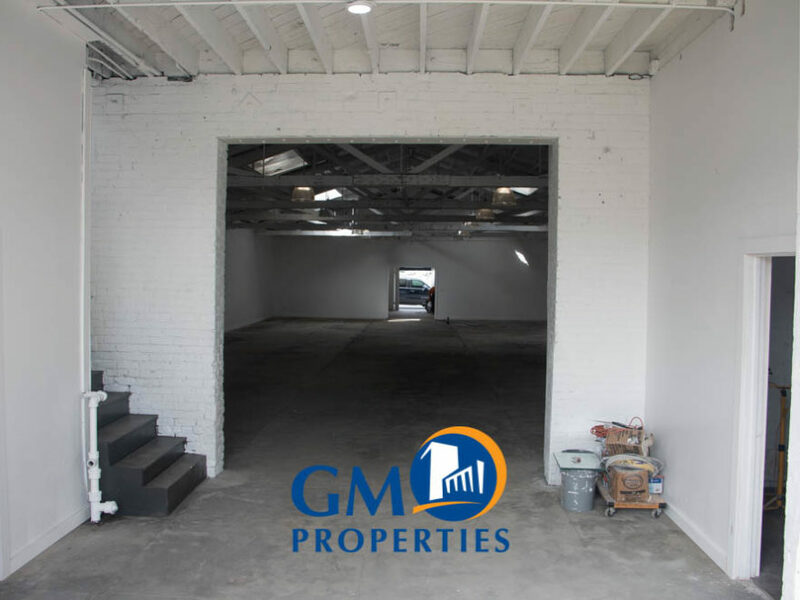 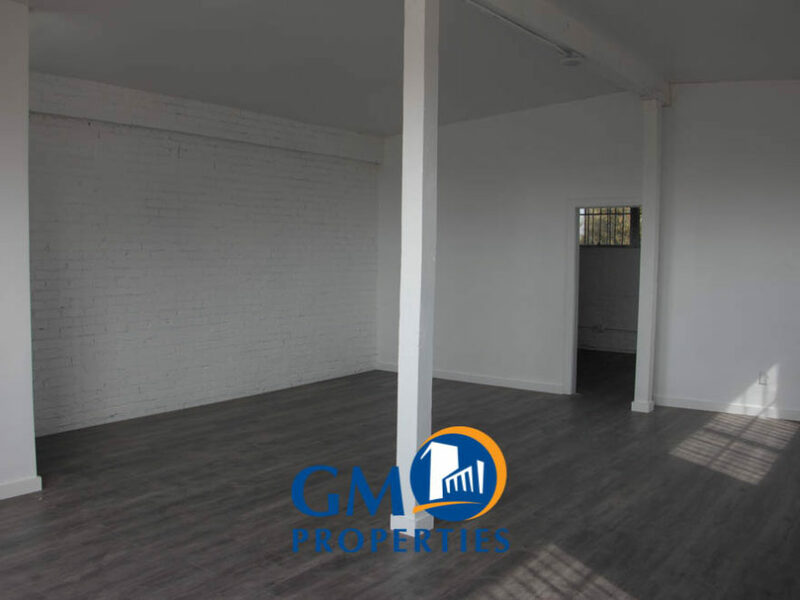 Built in 1925, this recently refurbished building features an open floor plan with exposed wood truss ceilings. 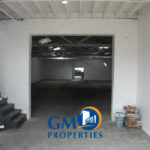 The zoning is currently LAC2 and allows for many commercial/retail and industrial uses. 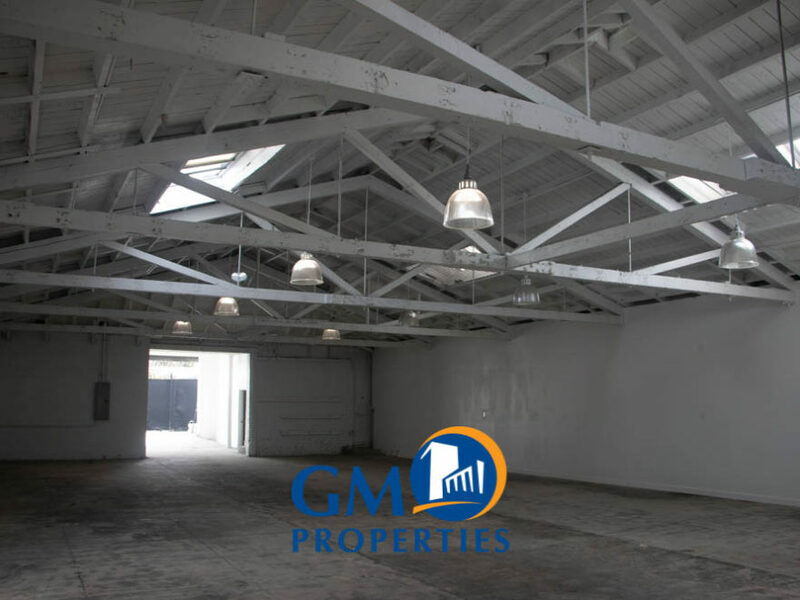 Located just minutes away from Downtown Los Angeles, this property is within close proximity to LAX, Staple Center, The Forum, and easy freeway access to I-110, I-10, I-405 and I-105.